Curb appeal matters to anyone who cares about their home at all. A home’s beauty increases its value. Even if you have no intention of selling your property, it still pays to invest in aesthetics for your own benefit. There’s a certain satisfaction that can only come from looking at your home and being glad and proud that it’s yours. Any passerby would notice a roof in bad shape. 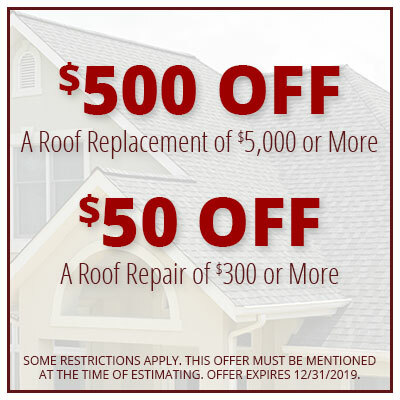 Of course, complete replacement only makes sense when the amount of damage affects most of your roof, and age is already a factor. Any roofer would say that repair must be top of mind to keep the cost and disruption to a minimum. But then again, re-shingling doesn’t always translate into beauty. In some cases, it results in a mismatch among the materials. In most cases, choosing between replacement and repair is tricky. Scheduling a thorough inspection is a must to decide which route to take. If re-roofing is the more financially sensible option, you’ll have a great opportunity to lend an upscale look to your home. Of all exterior projects, new siding installation is perhaps the most visually impactful. Considering the amount of space siding panels occupy, replacing worn-out ones can change your home from dull to dazzling. However, you should choose the design of your new siding with foresight. Explore the unique advantages of different products to see which one can help you achieve your short-term and long-term home improvement goals. They may be secondary architectural features, but your windows round out your home’s exterior design and its thermal envelope. They can tie together your roofing and siding systems as well as gutters and doors to create visual harmony. Upgrading your outdated windows allows you to consider different styles or add architectural flair to your home. Gutters play a huge role in protecting your home from water damage, but they are also a big part of what makes your home look great. Talk to us about fixing or replacing your gutters as soon as possible. A good-looking entry door can anchor a home’s entire look. Notice how a properly positioned and freshly painted door can make a home look even more charming. New doors aren’t just important for looks; they are crucial for security. We can discuss replacing your tired, battered entry doors with our options from Pella®. 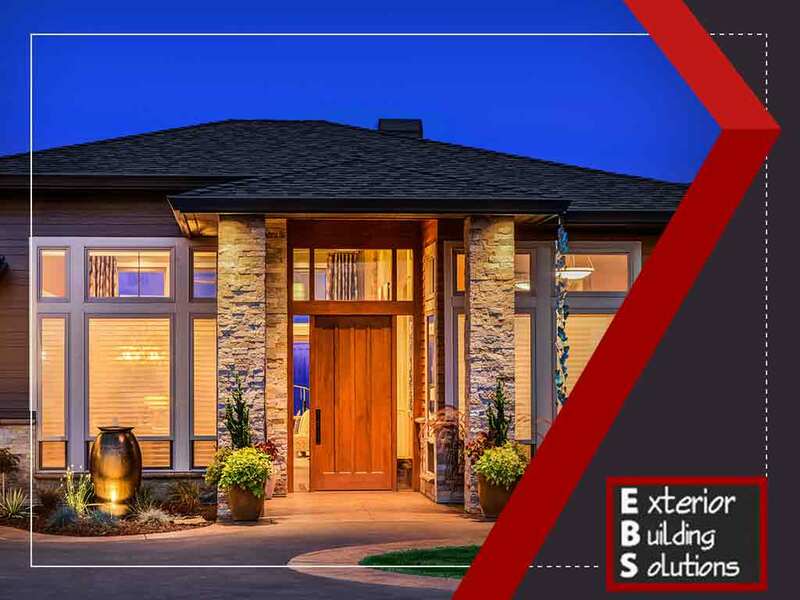 Let Exterior Building Solutions help bring back your home’s lost charm. Call us today at (314) 729-7663 and we can work on your home in Chesterfield, Wildwood or any other area around St. Louis.